Synopsis: Gather and edit pre-existing photographic documentation of all productions, digitally create new images based on photographs, image and text layout, design of fold out beard. 20 pages, edition of 200. 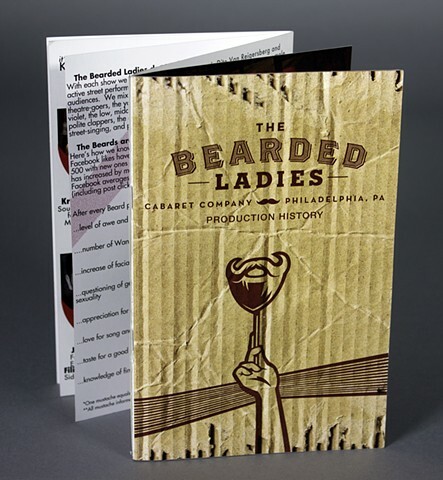 Notes: For more information about the Beards, please visit: here.